Take a look at some of these contemporary tips to keep your current clients happy and start converting your leads into clients. 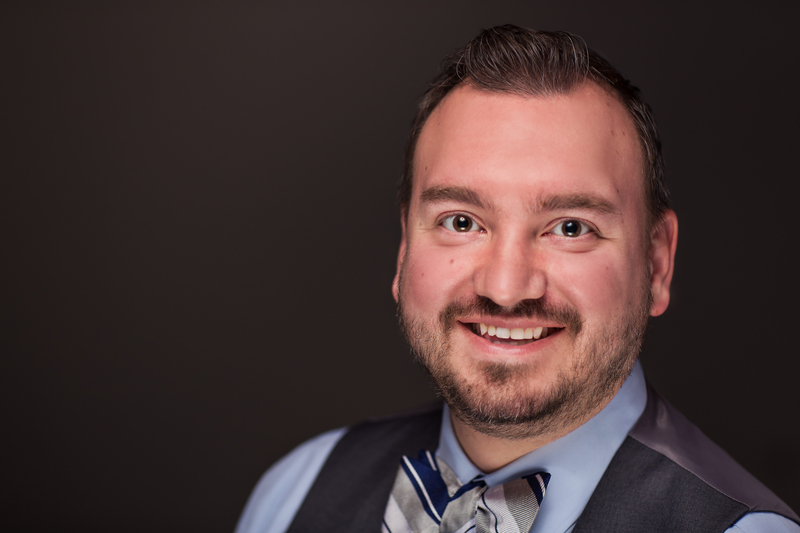 Meet the Team Monthly: Paul Kuzmickas, Esq. Meet NextChapter's Chief Legal Advisor, Paul Kuzmickas! He has several years of experience as a bankruptcy attorney and is now working at The Cleveland Clinic as the Director of the Ombudsman Office. Paul is also an adjunct professor of law at Cuyahoga Community College. Save with NextChapter this February! We're offering a special promotion for large firms, small firms, and every firm in-between. Purchase any three NextChapter products and you'll save $250. NextChapter simplifies the intake process and is innovating the process of preparing bankruptcy cases. Our Credit Report Integration, which allows you to pull a debtor's credit report right through NextChapter, is one of the ways we do just that. Anthony Vassallo is a NYC-based attorney representing consumers and corporations experiencing financial distress.